The Willie Taggart era at Florida State will start with the Seminoles coming out in their black alternate uniforms this week. Taggart has gone on the record saying that we will see some different uni combos for Florida State this season and right out the gate he delivers. 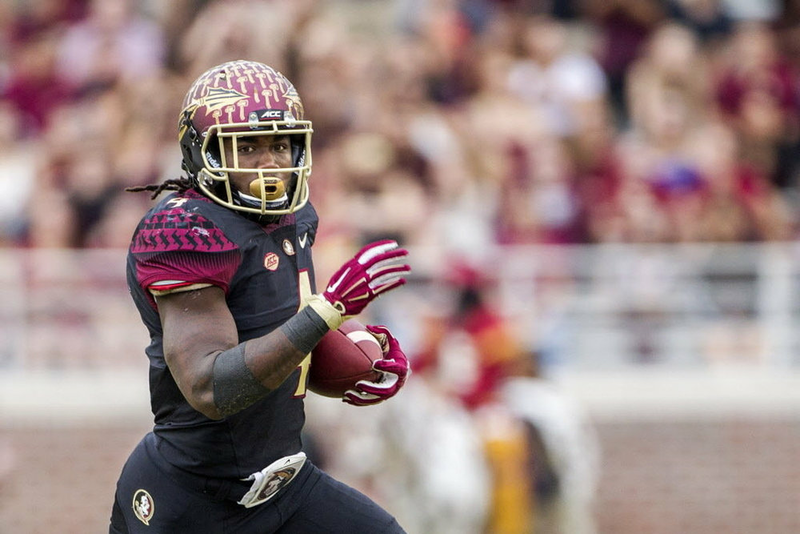 The helmets are a garnet coloring that fades down into black with gold masks. 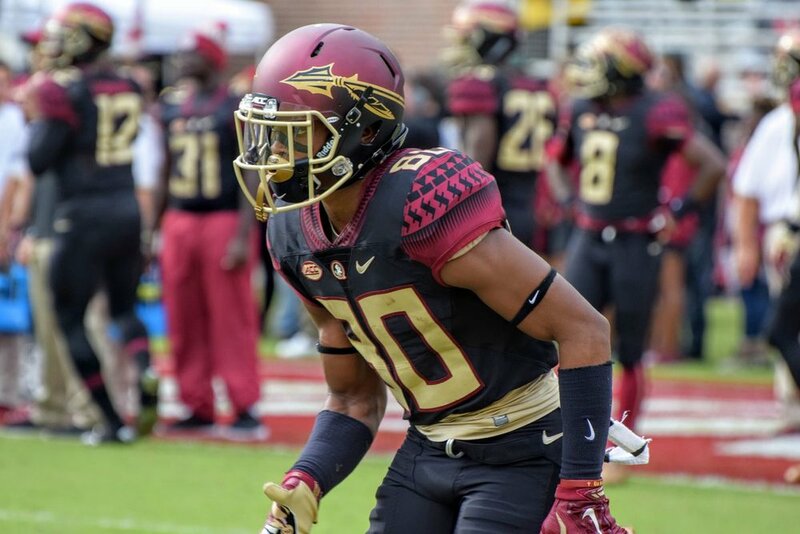 The uniform is the same design we see the Seminoles hit the field in with their normal uniforms but the black jersey will feature gold numbers and garnet tribal patterns on the sleeves. To finish off the look the black jerseys will be paired with garnet pants.